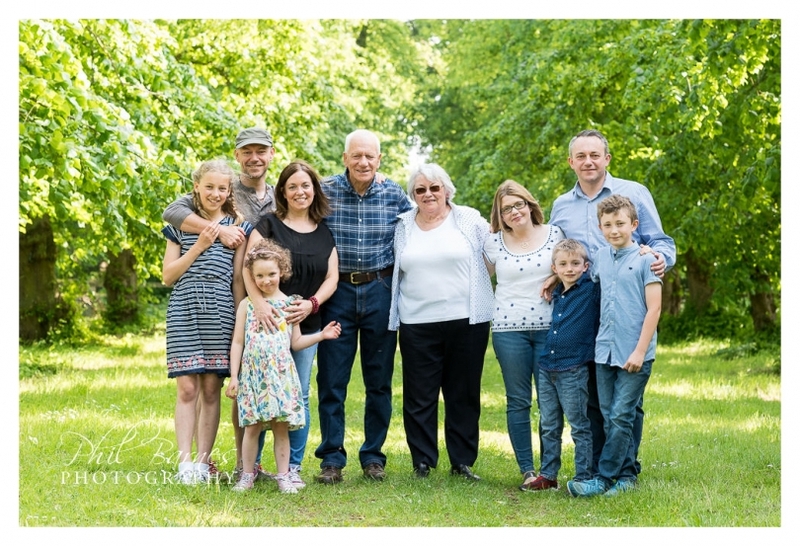 Whether you’ve arranged for a voucher for someone you love on their special day, whether you’re celebrating an anniversary or simply a new or growing family then I can provide Norwich Family Photography as I have been doing for the last 8 years or so. I love my job, photographing small or large families is always great fun, I genuinely enjoy meeting new people and always aim to make my portrait shoots as relaxed and natural as I can make them. This means plenty of time for young family members to let of steam and play, and setting aside time to photograph the older members too. 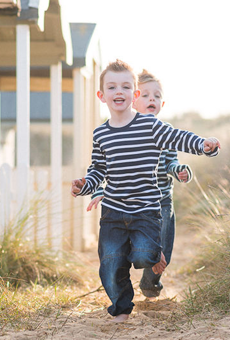 This shoot was the latest in a series I’ve completed over the last few years for a local Norwich family. It started with a winter’s wedding quite a few years ago and has followed to maternity shoots, baby shots, beach family shoots, individual child shoots and now another family shoot this time with the extended family at a local park. It’s great getting to know people through my work they become friends and it’s lovely to see them again at each session to catch up and find out how they are. 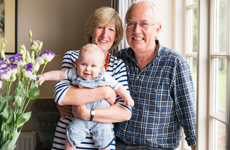 This shoot celebrated a 70th birthday and included grandparents, parents of two families and their children. 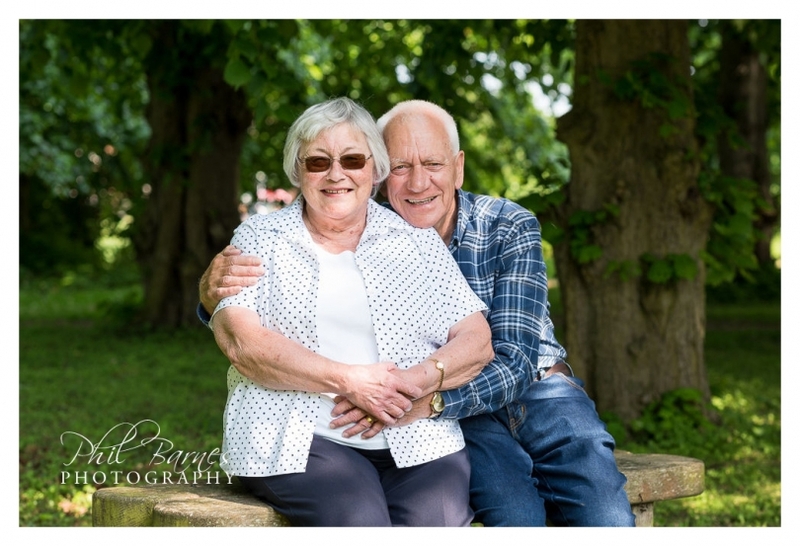 It was a lovely sunny afternoon, quite bright and warm and so we looked for a bit of shade from the sun and looked to use the sun as a bit of a back light to the photographs so that it wasn’t too blinding when the photographs were being taken of the family. 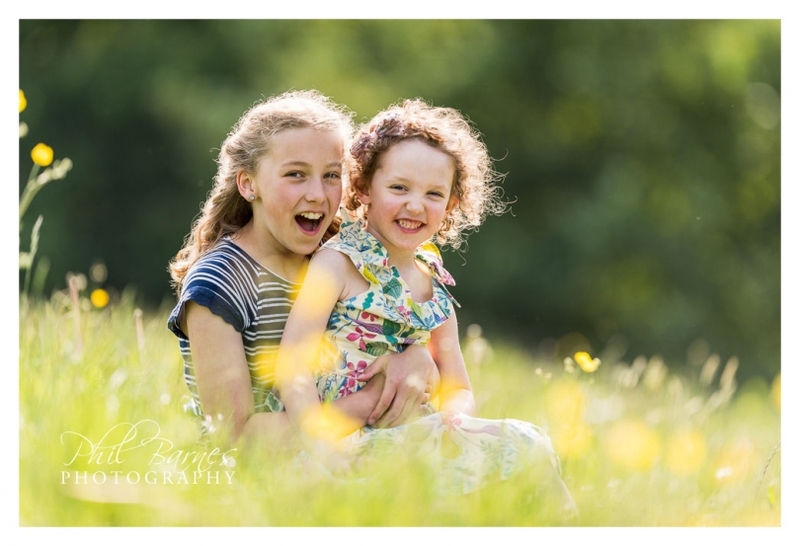 There were lovely natural smiles, lots of running around for the younger members of the group, a little gate climbing, a beautiful meadow to sit and run in and not to mention an old ruin to act as a lovely backdrop for some parenting couple photographs. All in all great fun and another chance to photograph some lovely families. 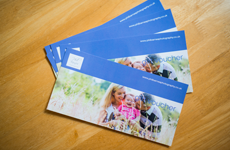 I hope you like a small selection of the photographs taken, and if you’re thinking of buying someone a voucher for a photographic session that you’ll get in touch.